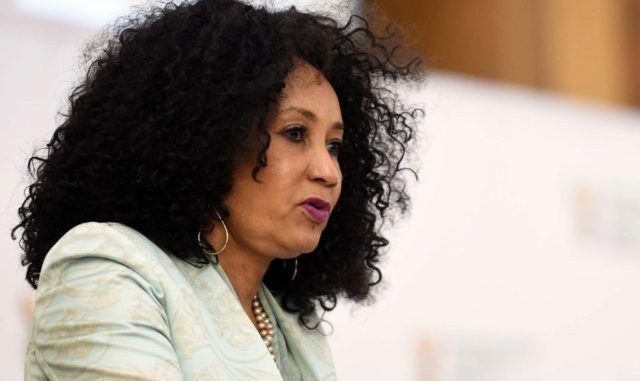 Lindiwe Sisulu, International Relations and Cooperation Minister, has warned South Africans against committing acts of xenophobia. 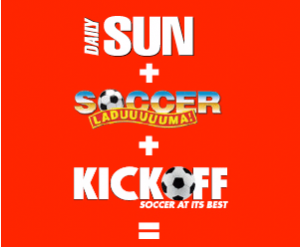 There have been a spate of incidents in recent times, with three being killed in Durban earlier this month and shops of foreign nationals destroyed in Strand last week. Sisulu recently met with African diplomats who ran her through a number of challenges their citizens are facing when they enter South Africa. “I said there was bound to be tension when you are struggling for resources. They [the ambassadors] in turn explained to me what their citizens were going through, and we agreed that we should plead with all our people that we should accommodate other people especially those who are legitimate in our country.